Frankfurt, 7 February, 2019. Top creative Michael Ohanian is joining the agency Keko as a partner and Chief Creative Officer (CCO). 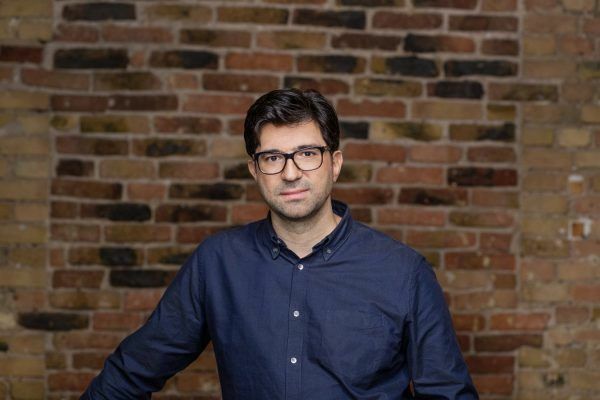 44-year-old Ohanian, who has spent the last three and a half years as Executive Creative Director of thjnk in Hamburg, is an acknowledged automotive and trade expert and has recently worked for clients such as REWE, hagebaumarkt and Veltins. At Keko, he will be responsible for the Frankfurt and Berlin branches. The agency is opening an office in the German capital in April 2019 and is making Berlin the new agency headquarters at this time. It will support the client Porsche among others and manage new business affairs.